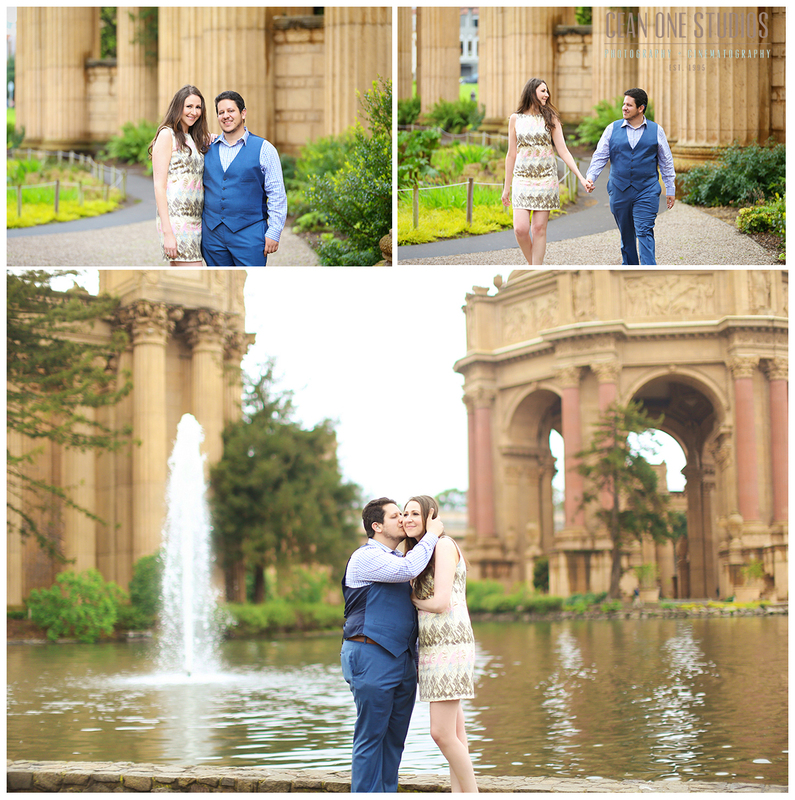 We first met Angie and Rhamy for a destination engagement shoot in San Francisco. 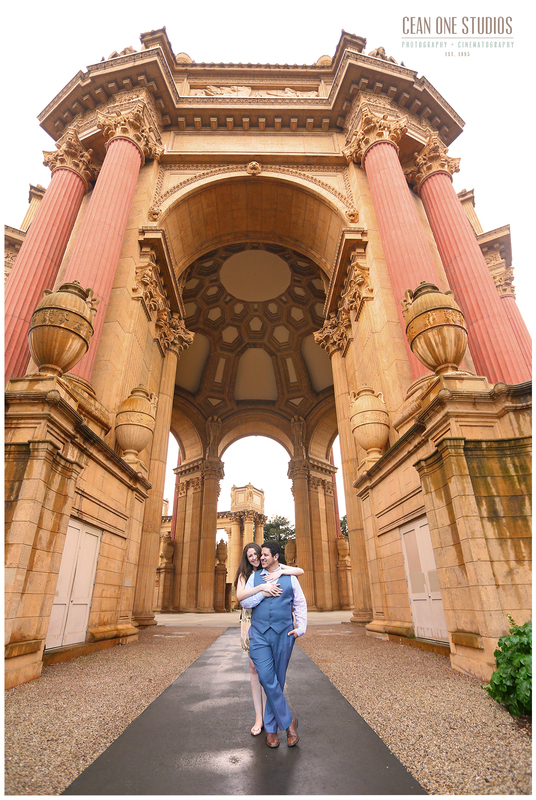 The city held sentimental value for the couple, so an engagement session there seemed like the perfect backdrop. We started off in the Palace of Fine Arts then off to a swanky hotel for a touch of sophistication and class. Of course, we’d be remiss not to take advantage of San Francisco’s amazing skyline for the love birds. 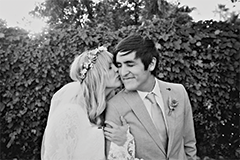 We anxiously awaited Angie and Rhamy’s wedding day in Huntington Beach. When we arrived at Angie’s hotel room, we were graciously greeted by her humming bridesmaids, mother and of course, the blushing bride. Angie’s smile was wide as she finished getting ready. 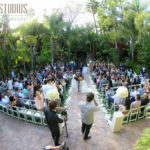 We then took a short excursion over to the neighboring Hyatt Regency Huntington Beach for Angie and Ramy’s first look. Their first look was nothing short of perfection- an undeniable excitement between the two as they shared a quiet moment (and a spin of the dress!). Their ceremony was traditional and beautiful where the two lovingly exchanged glances throughout. The night concluded with a reception at the Waterfront Beach Resort that mixed both their traditions with modern touches. Drummers welcomed them into their elegant room. And there first dance and cake cutting was nothing short of sweet. We wish Angie and Ramy many more years of tradition and love! © 2019 CEAN ONE STUDIOS, INC. BLOG|ProPhoto Website by NetRivet, Inc.